Romance novels are incredibly popular books, offering stories for readers to swoon over, but some of us want a little something more from our love stories. I definitely appreciate a good romance novel (it’s a big part of life, after all) but I also want it to be apart of other narratives. These are some of the best books that offer wonderful love stories, though with added depth and variety. Part of a four part book series, Freedom’s Landing launches the reader into a fantasy world like only the Dragonlady herself can create. 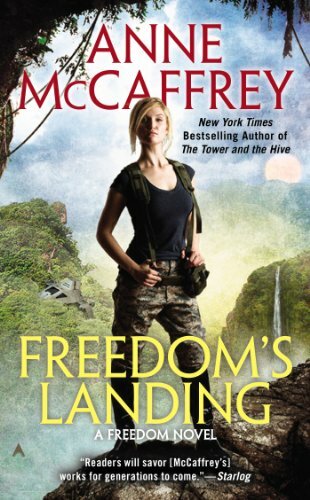 Removed from the world of Pern, where McCaffrey got her nickname, Freedom’s Landing launches us into a world of slavery, survival, and the frosting on the cake, love. McCaffrey is a master at crafting a detailed world and story line, while seamlessly interweaving just the right amount of relationship tension and love into her books. A love story built on impossible circumstances between two capable characters who are used to living a life on their own. 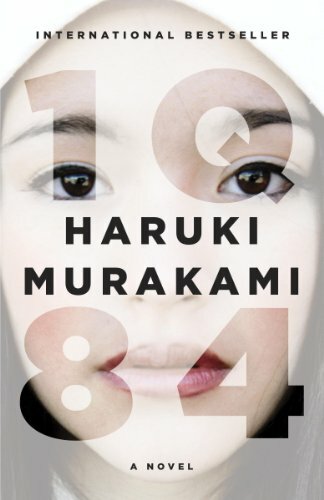 This 928 page epic, spanning across genres in an imaginative dystopian world, 1Q84 is ultimately a passionate love story that readers can sink their teeth into. A year in the life of Aomame and Tengo, this story creates a beautifully intertwined relationship between two complex characters. 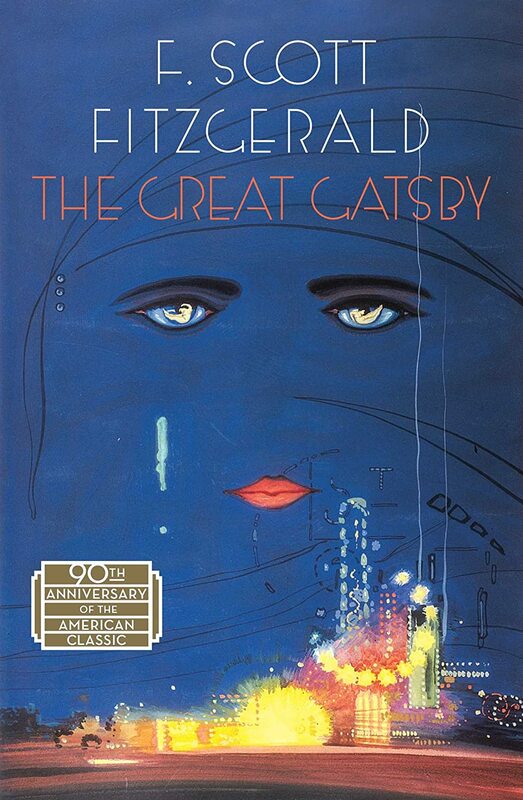 Many of us have read the love story of Gatsby and Daisy, but it is also worth another look. Love unlike anything most of us will ever experience, Gatsby draws us into the scandalous world of the rich in 1920’s America where excess and prestige battle against a gripping devotion of the heart. When war wages and a destiny is brought to bear upon an unsuspecting young woman, it seems almost impossible that love would find room to blossom, but McKinley strategically incorporates sexual tension and the development of a deep relationship amidst the pages of her epic tale. Experience first love in this YA novel that is more than it seems. A heartwarming and heartwrenching story of first love, this book illustrates the beauties and realities of what it is like to loose your heart for the first time. 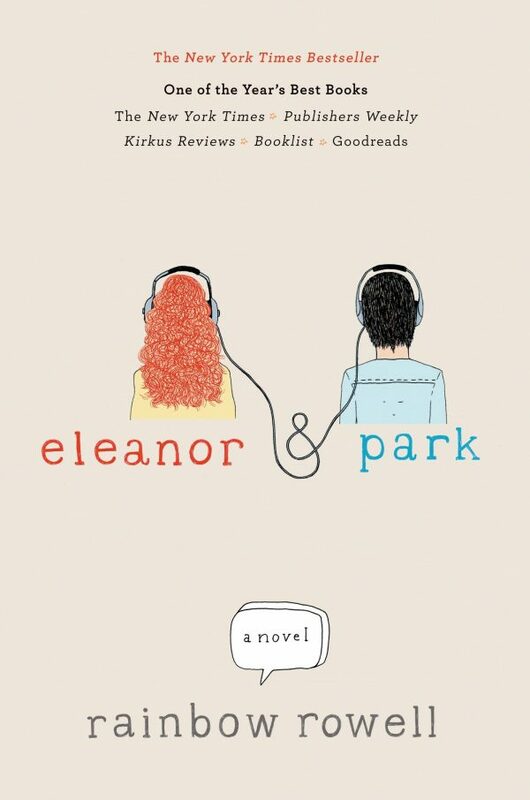 Check out our review of the novel, here! 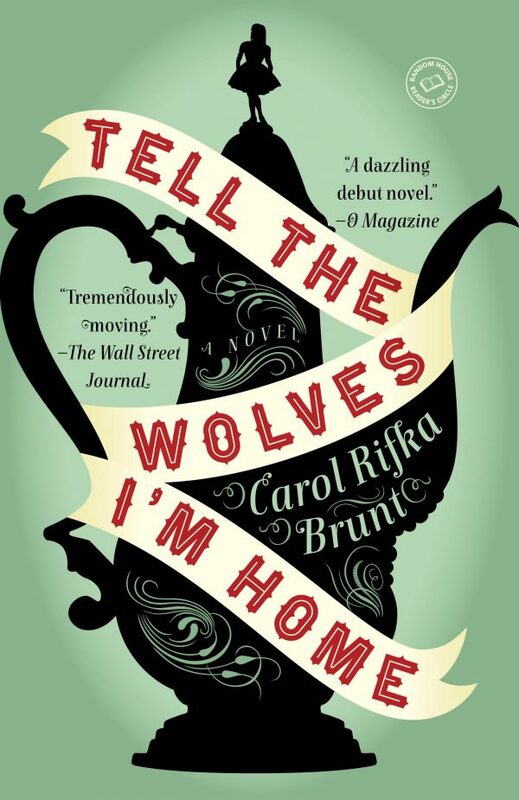 Brunt proves that a love story can be found in the pages of something other than romance. 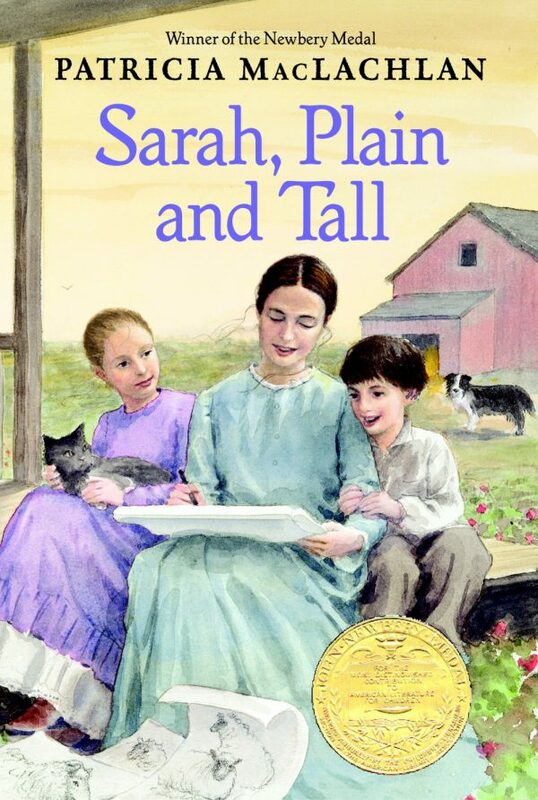 June’s special relationship with her uncle is recounted in this moving story of June’s loss of innocence where she not only grows up but is able to recapture the love she had for her immediate family. Check out our review, here! Jacob wants his children to have a new mother; a simple wish from a simple man whose heart is besieged with grief. What he does not expect is for love to bloom once again on his small farm. 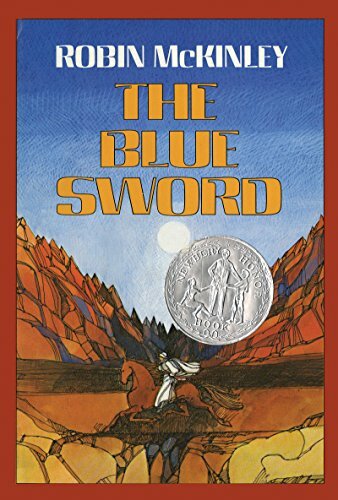 I have loved this story since childhood and definitely recommend it. Based on a true story, this book has no frills but aims straight at the heart. 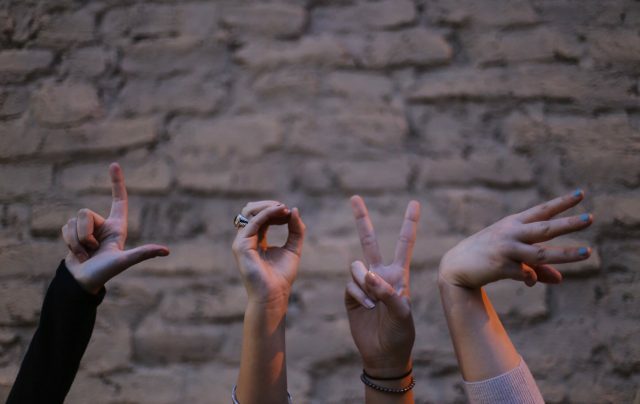 Love comes in all shapes and sizes, traversing rough paths and traveling through obstacles. A love story that really impacts us occurs in the middle of the muddle that is real life, whether it be based on a true story or concocted in a fantasy. Previous articleLibraries In The Digital Age: Where Have The Books Gone?